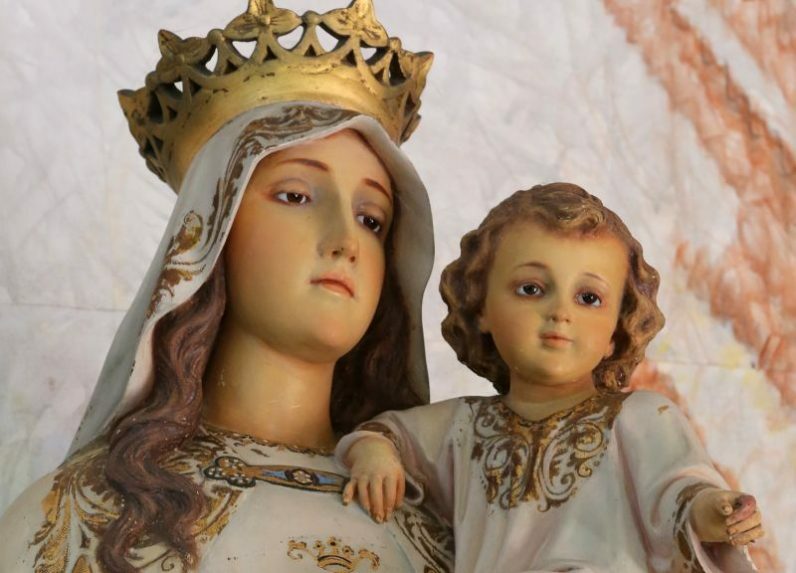 Wednesday, Aug. 15, 10 p.m.
On the Feast of the Assumption, Mater Ecclesiae Parish of Berlin, N.J., will celebrate its 18th annual Mass of Thanksgiving on Wednesday, Aug. 15 at 7 p.m. at the Cathedral Basilica of SS. Peter and Paul, 18th Street and Benjamin Franklin Parkway, Philadelphia. Father Robert C. Pasley, KCHS, rector of Mater Ecclesiae Parish, will be the celebrant. The Solemn High Tridentine Mass will once again feature the Ars Laudis Festival Chorus and Orchestra. Cantor Nicholas Beck, a graduate of Westminster Choir College, will direct the singing of the Gregorian Propers. Dr. Timothy McDonnell will be the conductor for this Mass.